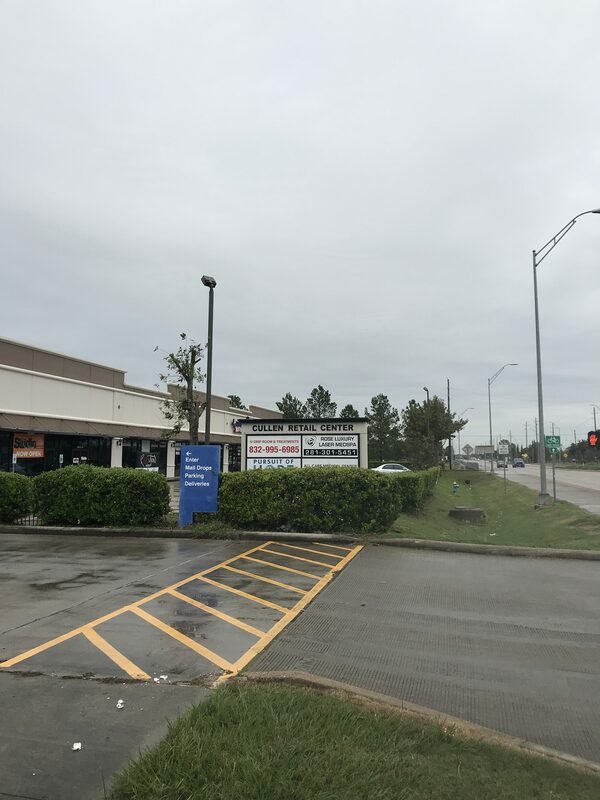 Neighborhood/Community shopping center is located in the City of Pearland near the heavily traveled intersection of Broadway (FM 518) and Cullen Blvd. and in one of the more developing markets of the Greater Houston Area. Brazoria County, Texas. LAND = 2.00 acres [87,120/SF]. FRONTAGE – Approximately 295.14 linear feet on Cullen Blvd. SHOPPING CENTER DEPTH – Approximately 60 linear feet. Property is zoned commercial. Zoning by the City of Pearland and requires construction/occupancy permitting. All water/sewer utilities are available to the property through the City of Pearland, electrical through CenterPoint Reliant Energy, AT&T telephone and Comcast cable communications.